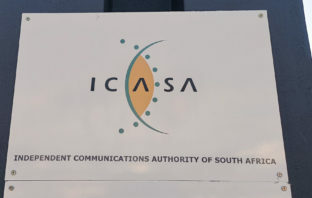 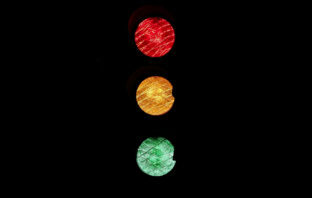 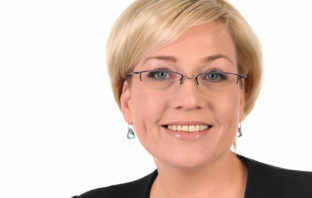 You are at:Home»Posts Tagged "Icasa"
Government said it’s moving towards finalising the policy directive on radio frequency spectrum allocation, which will finally lead to the licensing of 4G-suitable spectrum. 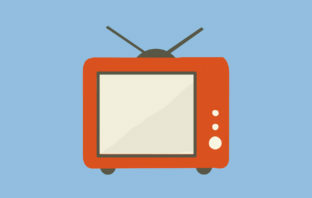 In this episode of the podcast, Duncan McLeod interviews Econet Media group regulatory affairs executive Zolile Ntukwana about the new licensed free-to-air television provider Kwese Free TV. 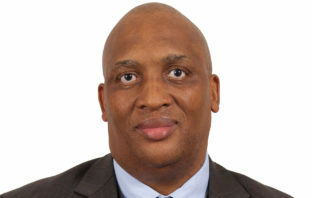 Keabetswe Modimoeng has been appointed as interim chair of communications regulator Icasa’s decision-making council following the axing last week of Rubben Mohlaloga. 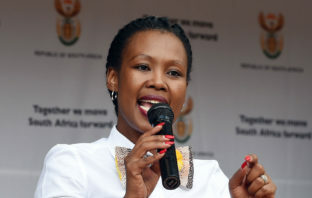 Communications minister Stella Ndabeni-Abrahams has removed Rubben Mohlaloga, chairman and councillor of communications regulator Icasa, from office. 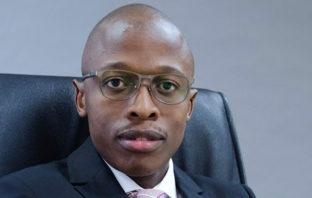 In a last-minute decision, communications regulator Icasa has given telecommunications operators more time to implement its new consumer protection rules related to data services. 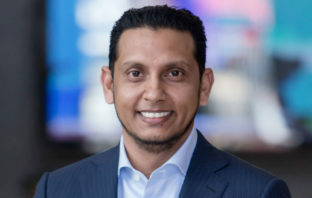 Trading as a newly listed entity on the JSE for barely six hours on Wednesday, MultiChoice had already angered communications regulator Icasa.